What Kind of Sassy are You? See How Easy Finding Your Own Sassy Style Can Be? 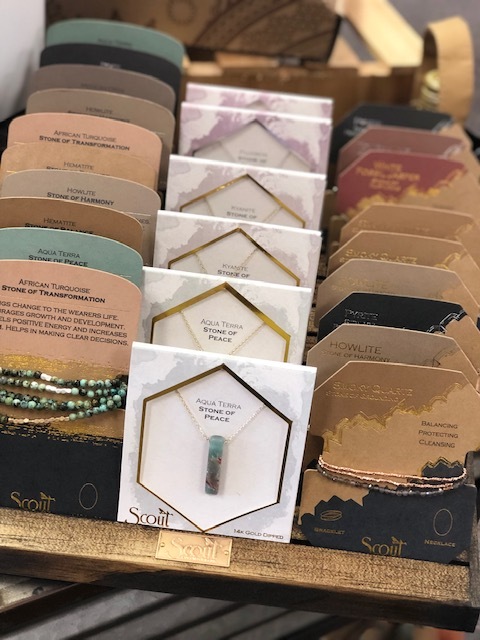 The Sassy Shopper Boutique is a clothing boutique in Alabaster, AL that any fashionista will love. We make it easy for moms and teens to find fun, stylish clothing for a price that doesn't break the bank. You can trust us to help you find the perfect outfit for any occasion. 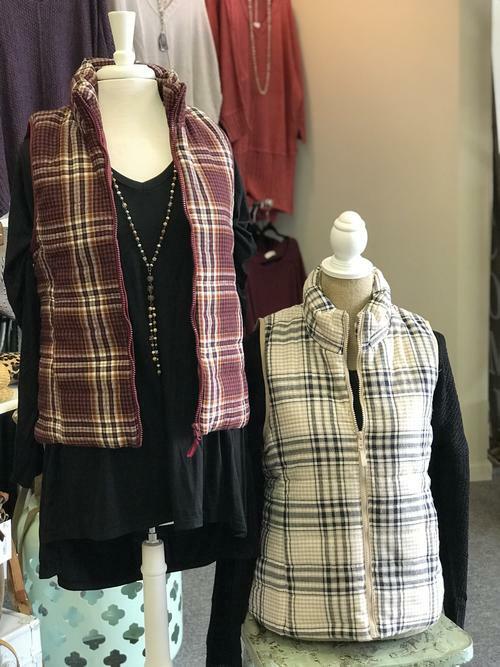 Visit us today to discuss your style needs with the team at The Sassy Shopper Boutique. Half Off a Certain Item or a Group of Items every Tuesday (Online Only). Follow us on Facebook to Keep Up with These Weekly Deals! Come in on Saturdays for our Surprise Sale that changes weekly! Who knows what Deals you could be Missing! 10% Discount for Teachers and Nurses! 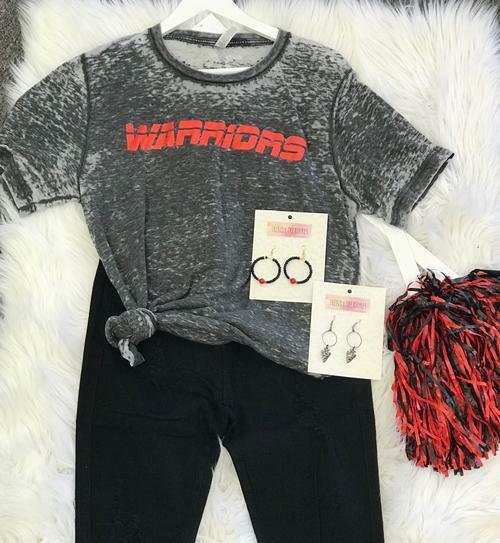 We also carry Thompson Warrior wear, so that you can support your favorite team on Friday nights. 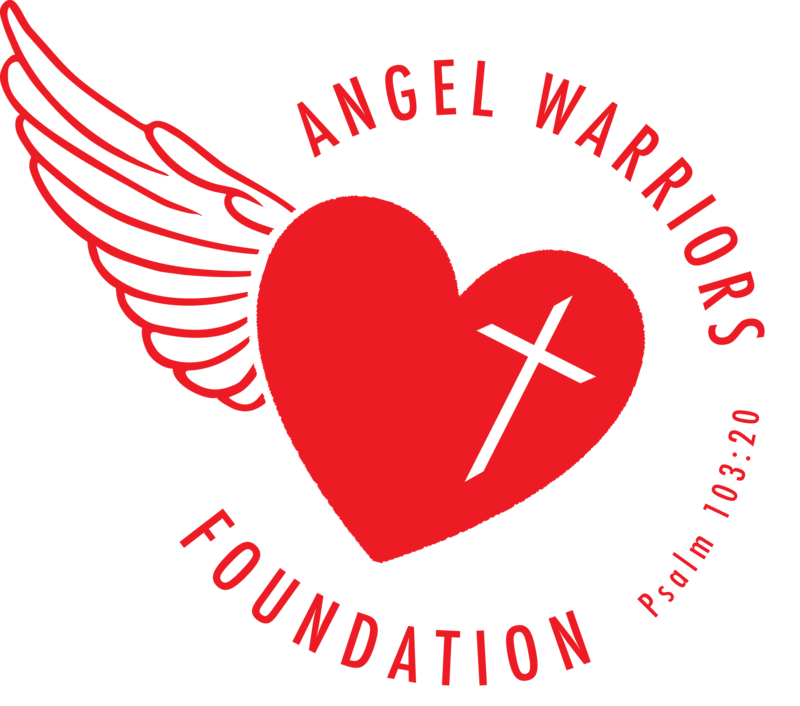 Contact us today to learn more about the clothing and accessories we have in stock. 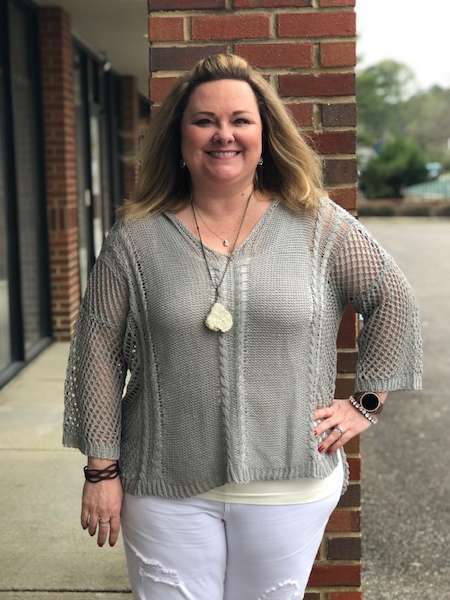 If you're looking for high-quality clothing, don't choose just any clothing boutique in Alabaster, AL. 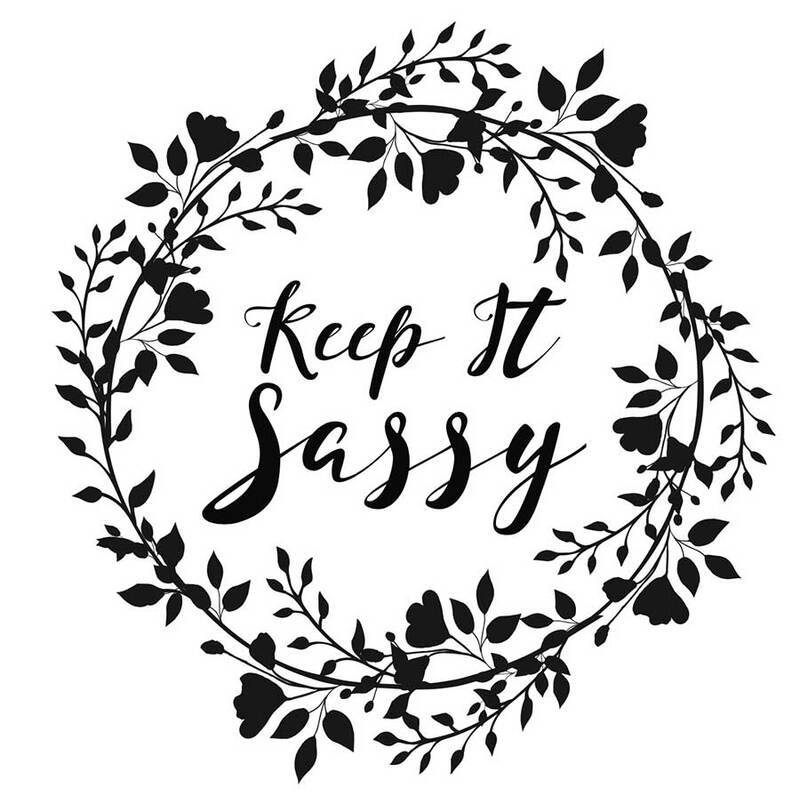 Make The Sassy Shopper Boutique your top choice. We carry a wide range of unique items. We also offer special deals each Tuesday and Saturday. 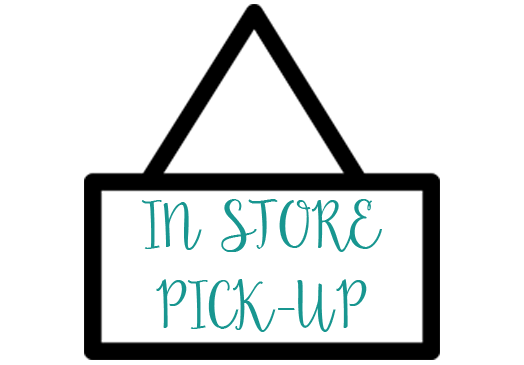 Contact The Sassy Shopper Boutique today for more details about our weekly specials.